EVEN MORE BELLS & WHISTLES! 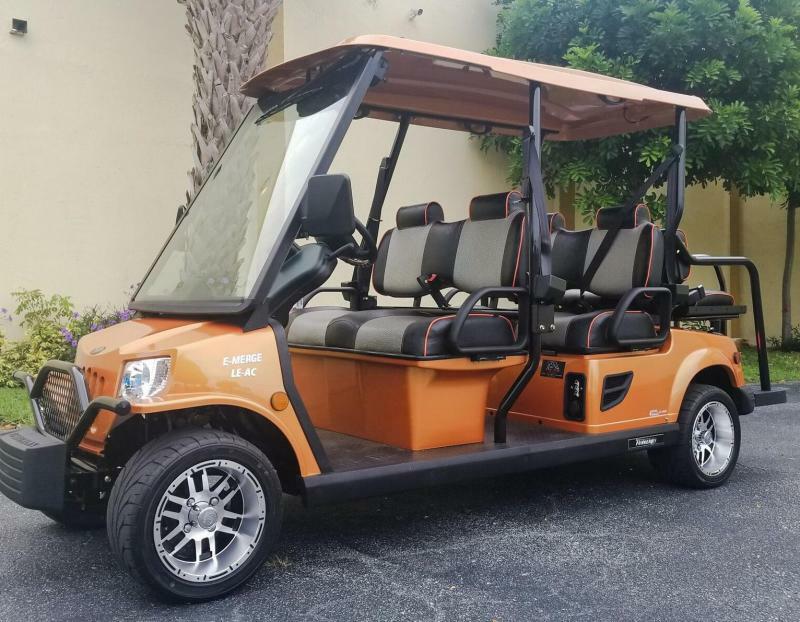 ICON Electric Vehicles come fully loaded. 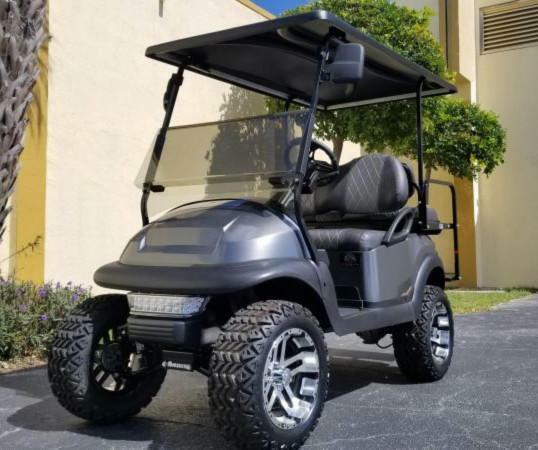 You can take comfort in the fact that when you purchase an ICON Electric Vehicle you are getting a top quality product. 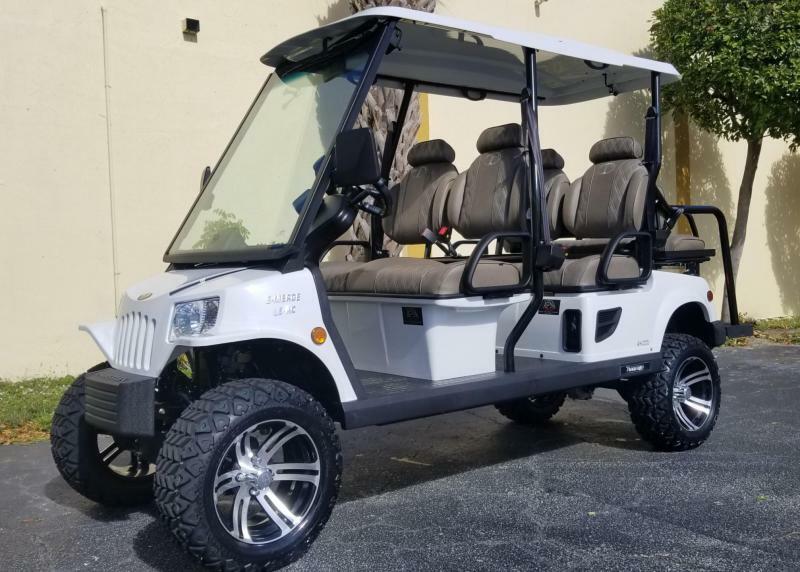 ICON EV's are built using Toyota controllers and Toyota Advanced AC Motors. 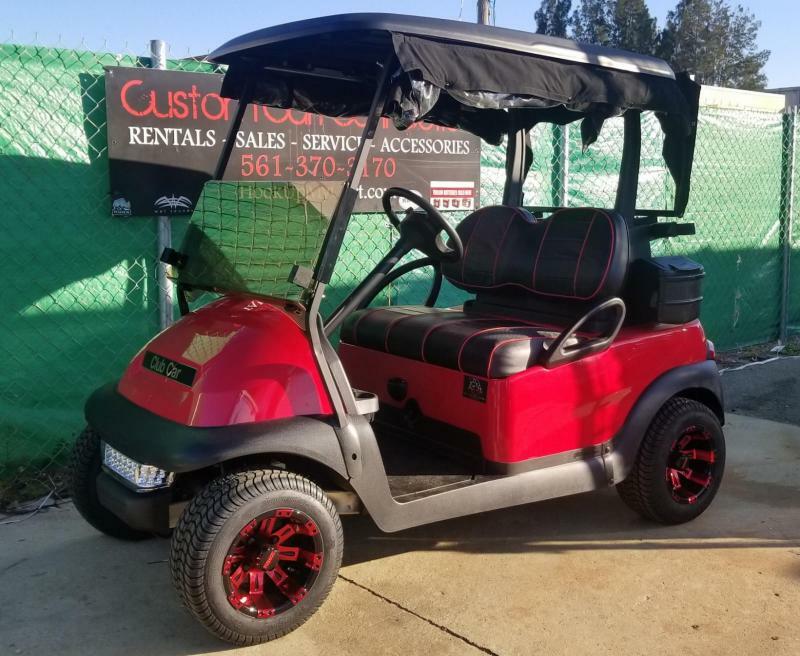 Standard with all ICON EV models are on board charger (Delta Q), LED head lights, brake lights, daytime running lights, night time running lights & brights, turn signals, horn, tires, seat belts, side view mirrors, digital gauges and disc brakes all around. 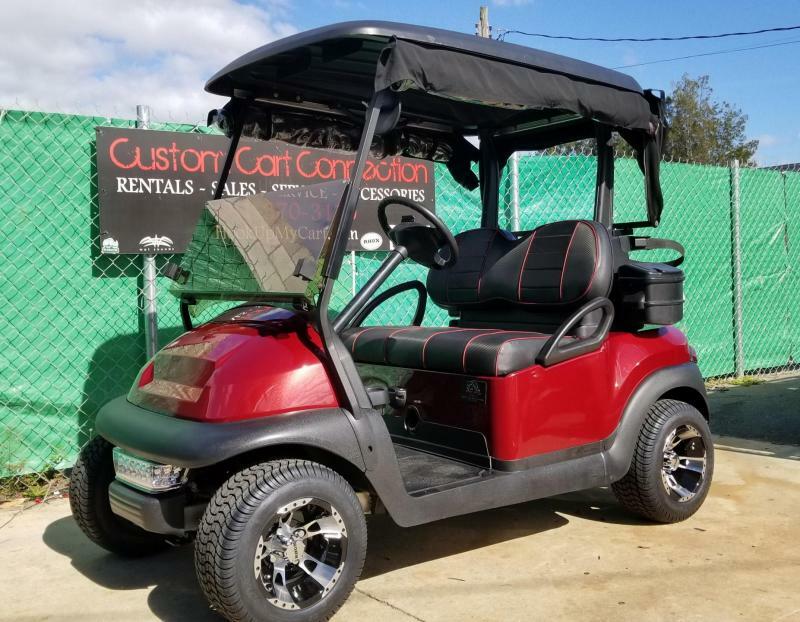 Stop in for a test drive. One ride and you will be sold. Add surfboard rack $250 installed. Forward Speed: Up to 28 M.P.H. Chassis: A-Frame powder coated Steel. 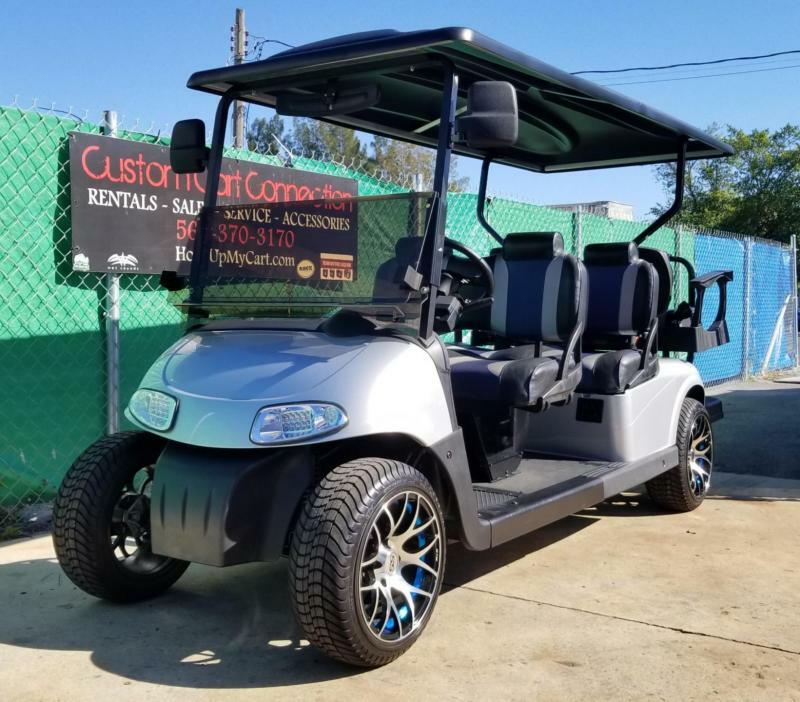 Four Wheel Coil Over Stock Suspension, Four Wheel Hydraulic Disc Brakes. Optional: A full line of Accessory Upgrades and Parts. 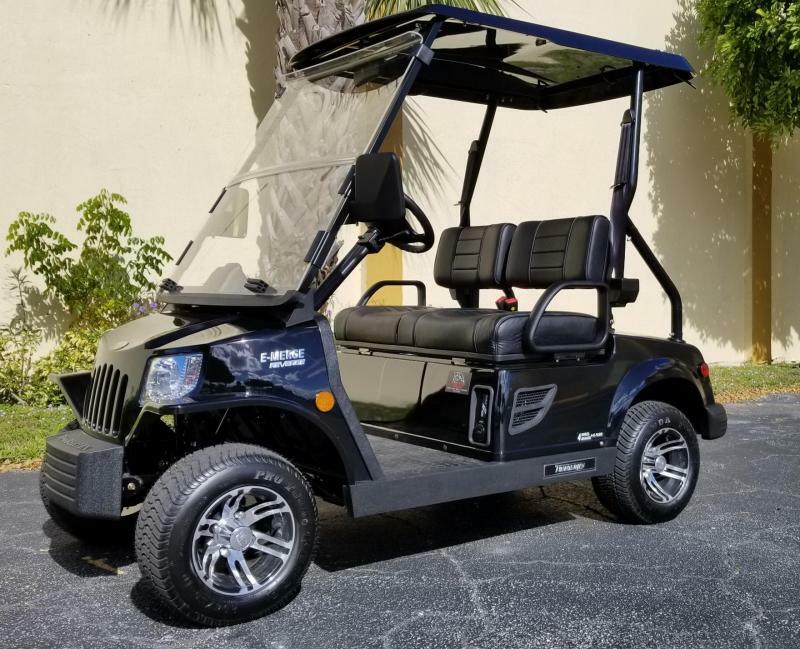 ICON Electric Vehicles can sometimes save our customers up to 50% on comparable golf cart models. We offer friendly service and we stand behind the products we sell. 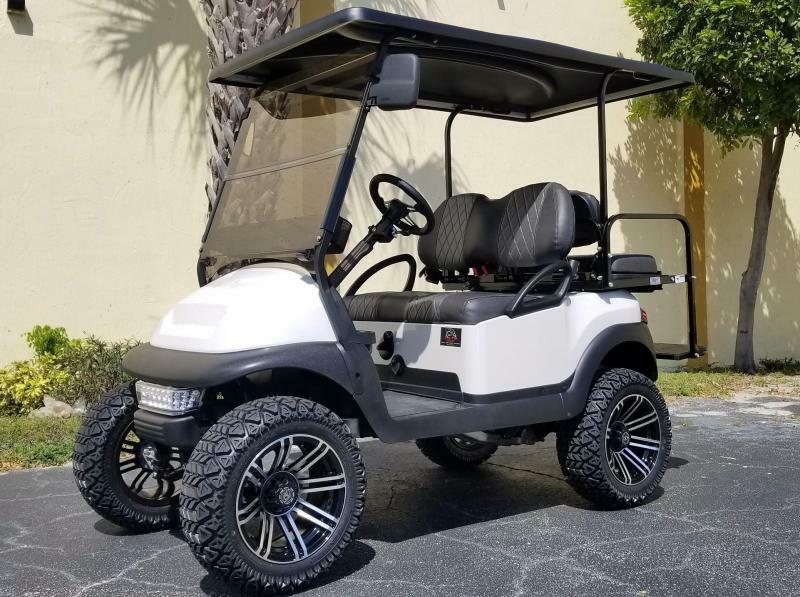 The ICON Electric Golf Cart comes with a Two Year Manufacturers Warranty. ICON will honor any warranty claims directly through their corporate office which is located in Tampa, FL. Should you need warranty parts, repairs or parts and accessories for any upgrades, you can contact us for all your needs. 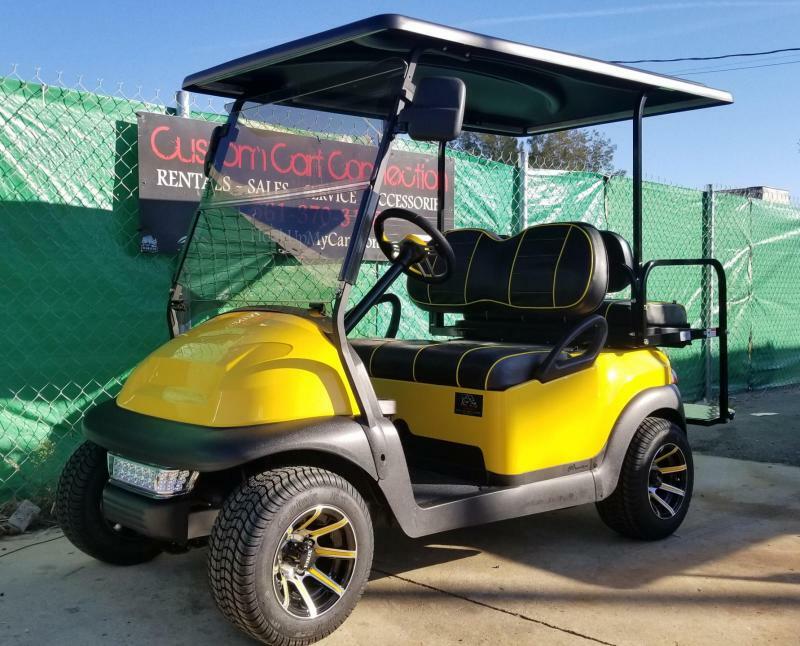 The ICON Electric Vehicles all come standard with; Toyota AC Motor, Toyota Controller, on board Delta Q charger, head lights, brake lights, turn signals, horn, DOT tires, DOT windshield, wiper, seat belts, side view mirrors, and digital gauges. 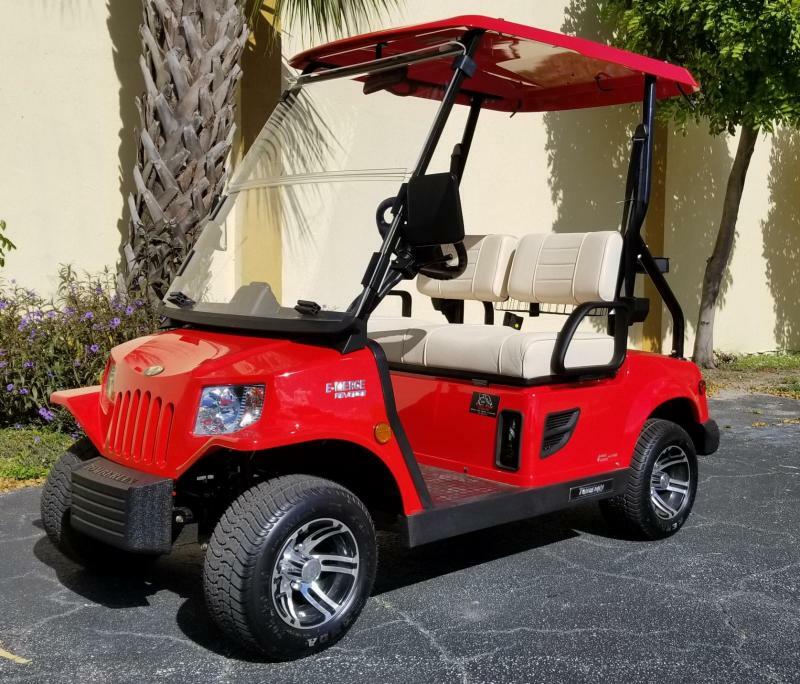 MANUFACTURER'S LIMITED WARRANTY ICON EVs (Manufacturer) warrants each ICON EV branded golf cart sold by ICON EV or any of its authorized dealers or distributors--worldwide, to be free of defects for a period of 2 years from the date of sale. 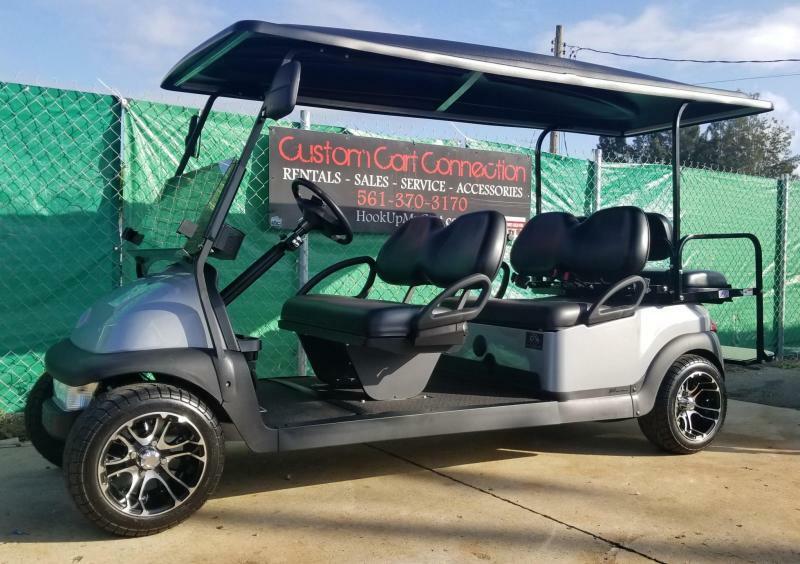 Within the warranty time frame, ICON EV will repair or replace the golf cart and/or parts of the golf cart if the components in question are defective in materials or workmanship. Interest rates vary by person and cart. All payments are estimates. Tax, title and any other fees are extra.